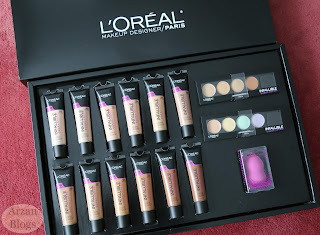 I got a lovely PR package from L'Oreal including the new L'Oreal Infallible Total Cover Foundations, Color Correcting & Concealing Kits and Foundation Blender. In this post, I will be reviewing the color correcting and concealing kits but I already do have an in-depth review of the foundation with demo/swatches. 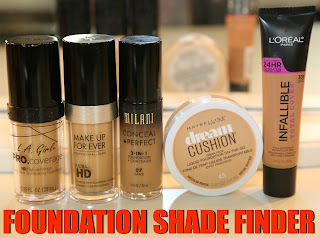 Click here for the foundation review. Each kit retails for $16.99 USD ($19.99 CAD) and comes with a sponge and four shades (0.17 oz of product). 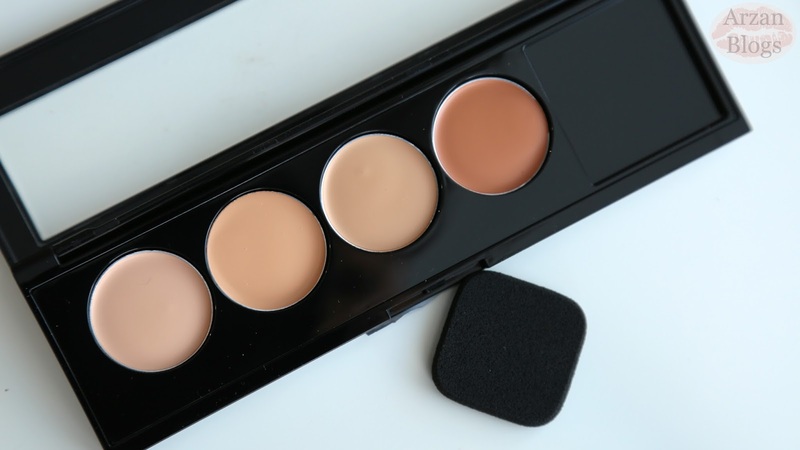 They're creamy and easy to blend. 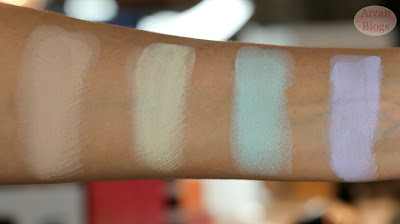 I also featured both of these kits in my latest and did a quick demo using most of the shades. 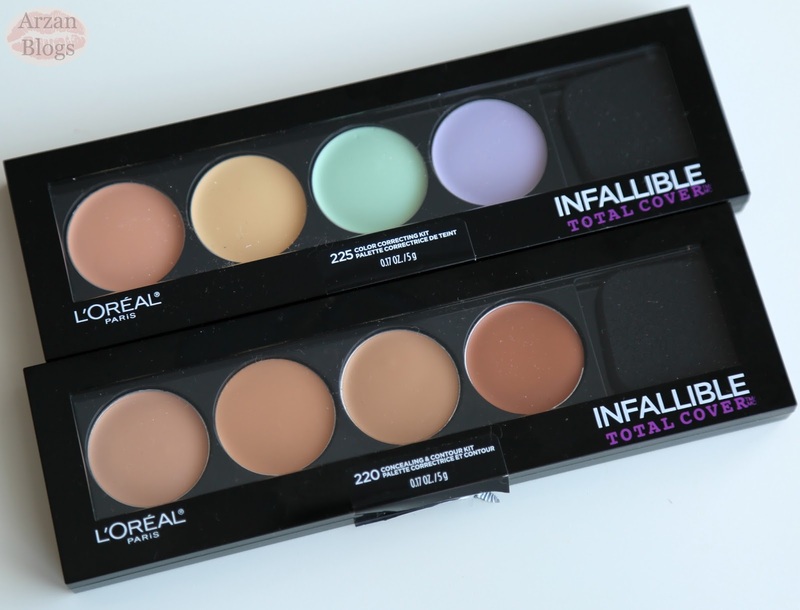 L'Oreal Infallible Total Cover Concealing and Contouring Kit includes a sponge and four neutral shades designed to highlight, conceal and contour. 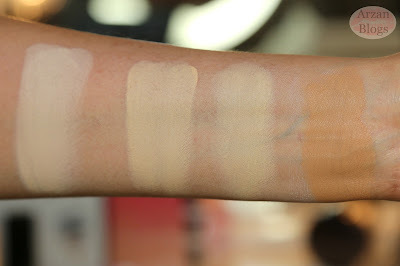 This palette is good for someone with light to medium skin tone but for someone with tan skin like myself, it can only be used to highlight. 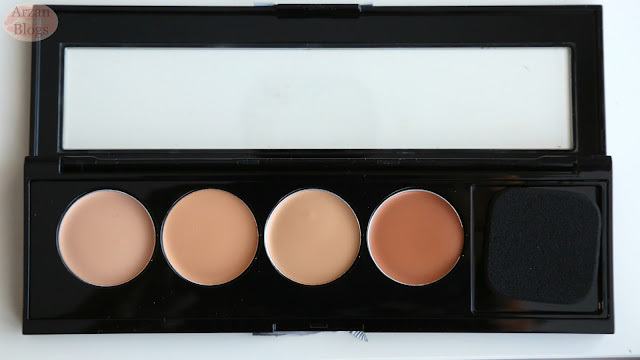 For shade reference, I'm NC40-NC42 in MAC and the darkest shade in this palette is slightly deeper than my skin tone, so I can't use it to conceal nor contour. 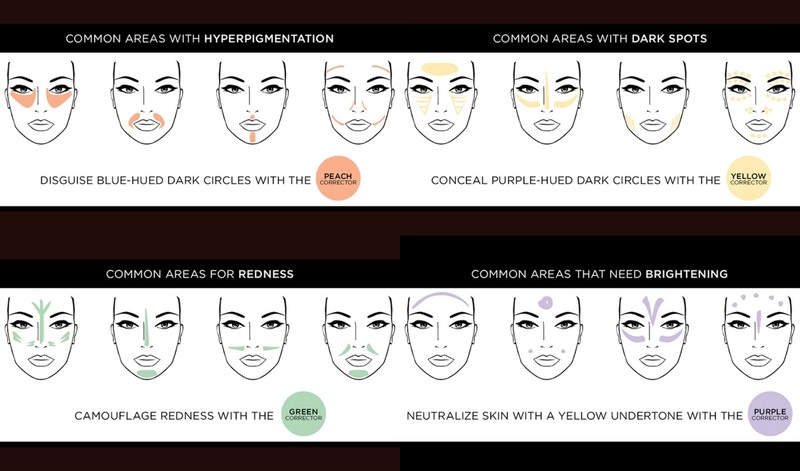 I believe the darkest shade would be equivalent to MAC NC43. L'Oreal Infallible Total Cover Color Correcting Kit includes a sponge and four color correcting shades (peach, yellow, green and purple). On the back of the palette, there are few tips of where each of the correctors can be used. They have more photos on their website for each of the corrector shades. 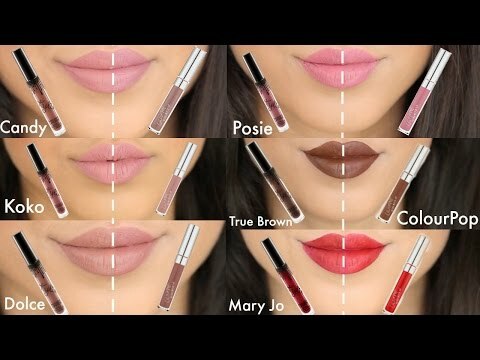 Here are the photos they posted on their website. 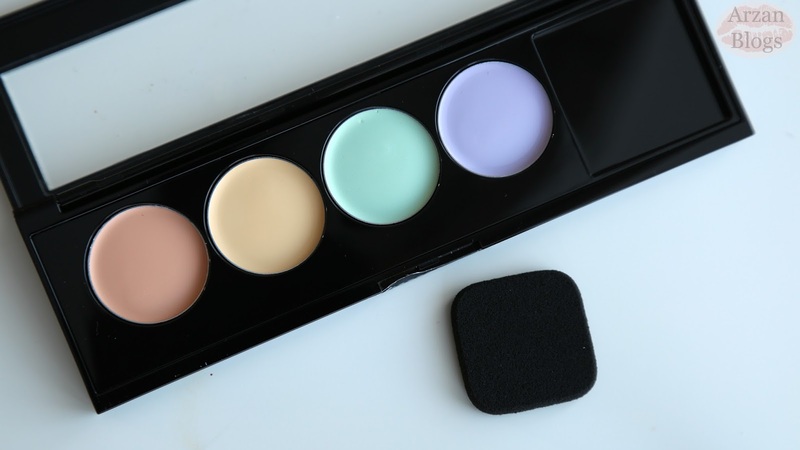 I like how these correctors are lightweight and blend in easily but I wish there was also orange shade in this palette instead of the sponge because that's the one I use for my skin tone. 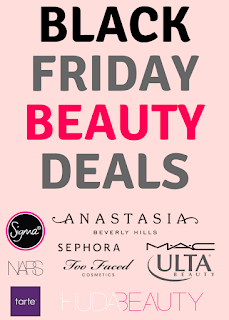 I can also use the yellow one. 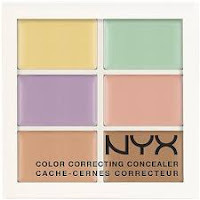 I did a quick demo in my video of L'Oreal Color Correcting Kit and compared it to NYX Color Correcting Palette. 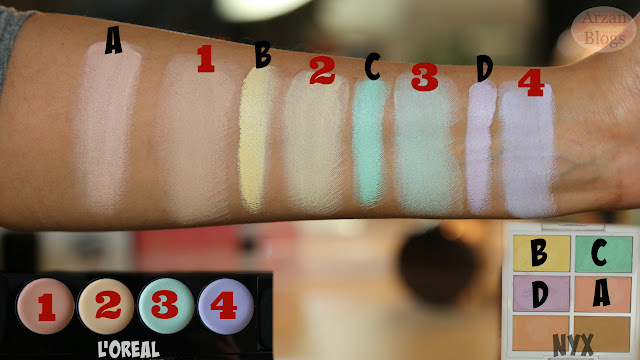 I prefer the shades in the NYX palette but I find the formula of the L'Oreal palette is better because it's slightly thicker but lightweight and easier to work with.